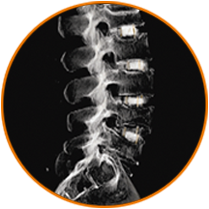 Advanced, patented technology designed to address the universal challenge of filling the biologic void in lumbar spine fusion procedures. 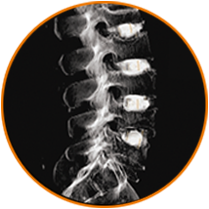 Science has shown that in many unilateral posterior lumbar interbody fusion procedures, less than 50% of the disc area is actually grafted. * Close the performance gap with confidence, with the only patented Interbody Fusion System designed to deliver optimized bone graft-to-endplate contact. Find out more about who we are and what we’re doing, and where you can see us.